Monday Mashup: Last week was the 10 year anniversary of Jack’s Mannequin Everything in Transit album. I don’t know how many times I listened to it growing up but it was one I would come back to time and time again. 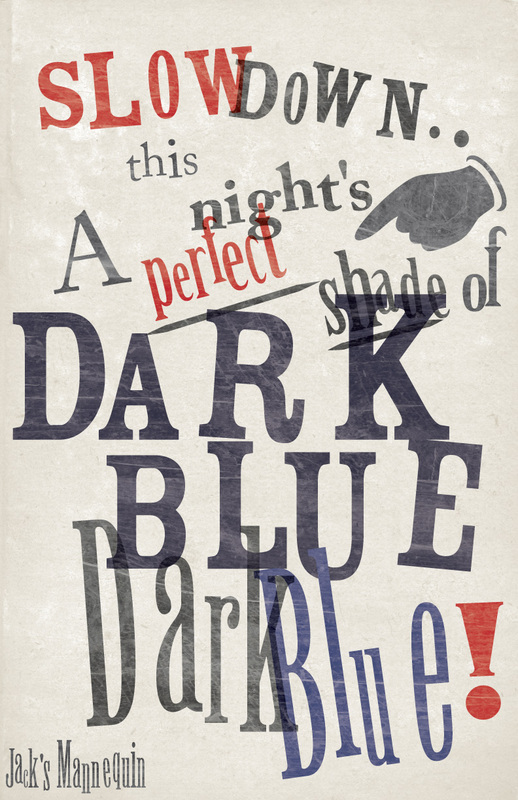 For this mashup I took some lyrics from the song Dark Blue and did them in the Dada movement art style.